Do you have a friend, relative or a family member who is a little deprived of height? These people are may be called little, but they have special needs in our big world. Being able to work effectively at home or office can be sometimes a big problem for our little friends because they usually need assistance up to a counter or reach high shelves and cabinets. Or if they would be driving a truck or a SUV, they definitely need a step stool to stand on in order to get into the vehicle. 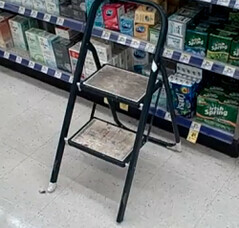 There are lots of step stools around with all safety promises and even less expensive. There are folding that performs what it’s name implies. It simply folds and can be stored easily in one corner. There are some that are light-weight and cheaper. There are even wooden steps tools that promises to be sturdy. But how would you know which among these are safe for little people to use? First, you must try to check the quality and safety features of the step stool that it brings. Take a look at the folding one. It can be easily stored neatly. It has also 2 or more steps for you to reach higher areas as well. 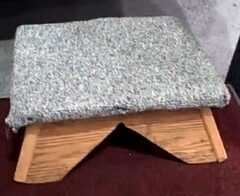 But bear in mind also that this kind of step stool may accommodate a large area of the floor when it’s opened. It is not a good choice if you have a limited space to work on. Then another thing is, it will not give you stability when you try to move around on top to reach over and turn around a lot shifting weights from side to side all the time. This is certainly not safe to anyone. 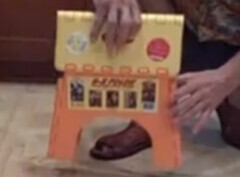 There are also this Coke crate or milk crate that they used as step stool. This kind work better when is tight. This can be useful to those working as cashiers standing at a cash register or at home counter top doing cooking chores. It can make a friendlier kitchen for little people. But, the disadvantage of this platform type is the required height to be useful. If not, it would be more wiser to choose a folding step stool with 2 or more steps. 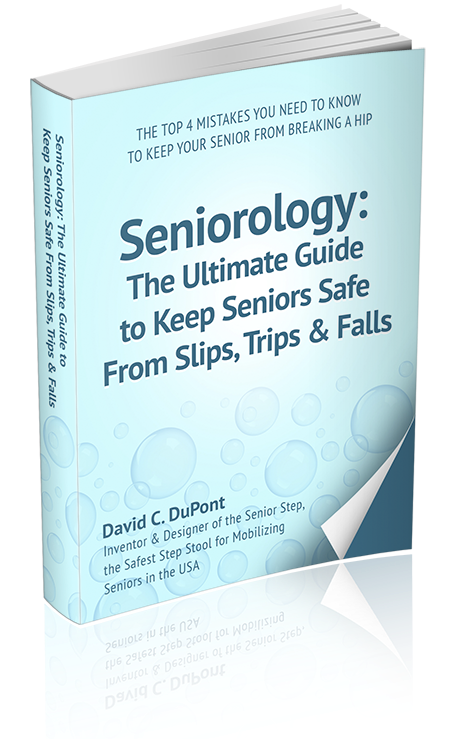 You can ask David C. DuPont who has been finding solutions to step stool problems for over 13years. He has helped people solve their problems by helping them find bathroom step stools, kitchen step stools, wooden step stools, kids step stools, plastic step stools and step stools for senior citizens. To see his step stools or to contact him to find a stepstool for you, go to www.shure-step.com .